The district office is open Monday through Friday from 8 am - 5 pm. 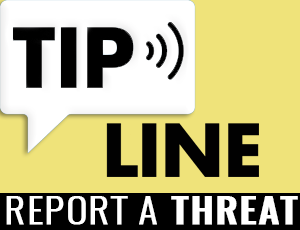 If you have an after-hours emergency, please call 911. The 2019-20 Coeur d'Alene Public Schools Parent Calendar is now available. 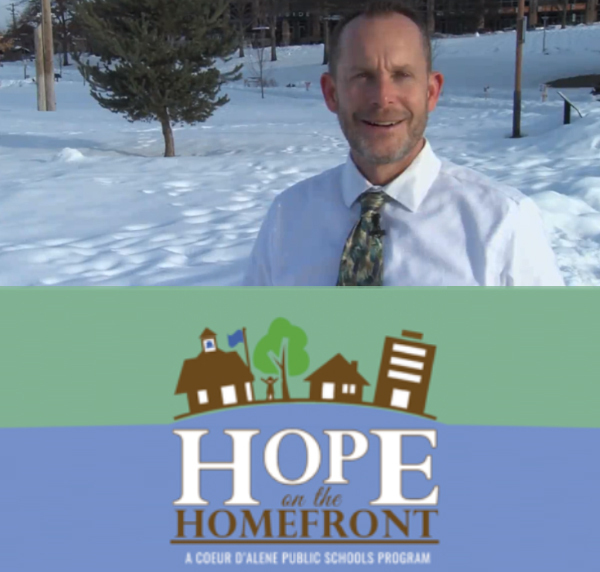 Hope on the Homefront and Coeur d'Alene Public Schools would like to invite you to several family-centered and multi-cultural events (food, music, races and even a free movie) in April, May and June in the Coeur d'Alene area. 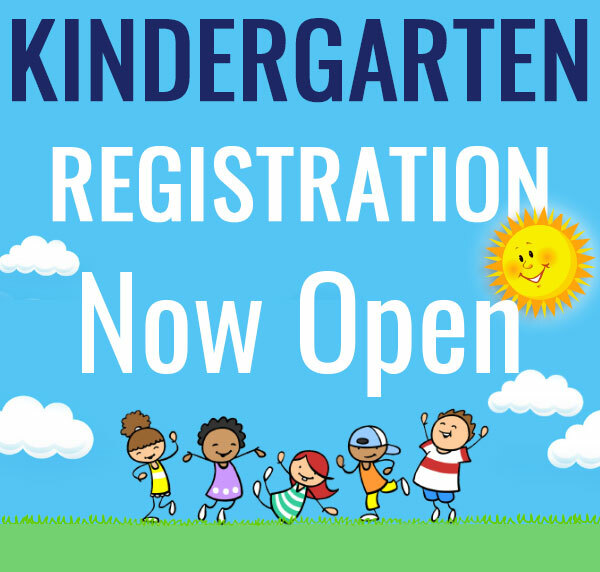 Our scheduled Kindergarten Registration events begin on April 17, April 25 for Magnet Schools (Ramsey and Sorensen). If you have a young one entering our school district for the 2019-20 school year, registration is available at your zoned, neighborhood school. For more information about our district or your attendance zone call the district office at 208-664-8241. Superintendent Steven Cook sat down with Coeur d'Alene Mayor Steve Widmyer and Councilman Woody McEvers to talk about school safety, mental health support for students, our new elementary school, the 2-year levy on next month's ballot and more in this edition of Coffee with the Mayor. Can't make it to a meeting? Now you can watch from home. 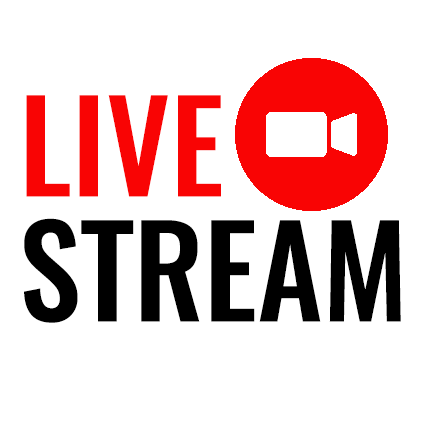 Live streaming of all school board meetings is now available. Meetings are generally held the first Monday of each month at 5 pm. 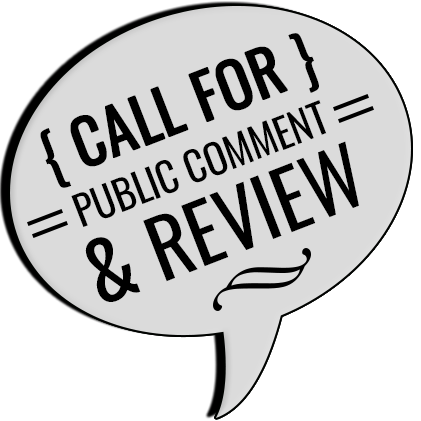 Now up for public review! This month we have one policy update (suicide prevention) out for public review: Deadline to submit comments is 5 PM on February 26. 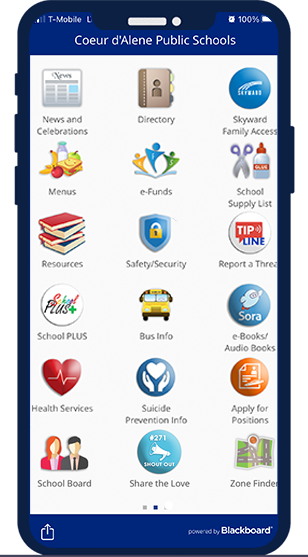 Are you using our new mobile app to keep better informed and connected to what�s going on in our schools? It's available free for download from the Apple App and Google Play stores. Now seeking community partners to help young readers. Building readers in our community help us all. 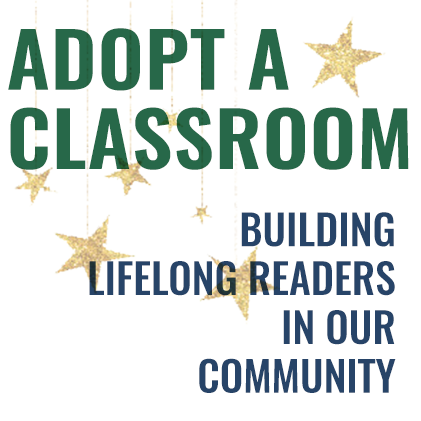 Donate your time, start a customer book drive, donate funds to support � there are many options! The latest videos from Coeur d'Alene Public Schools.